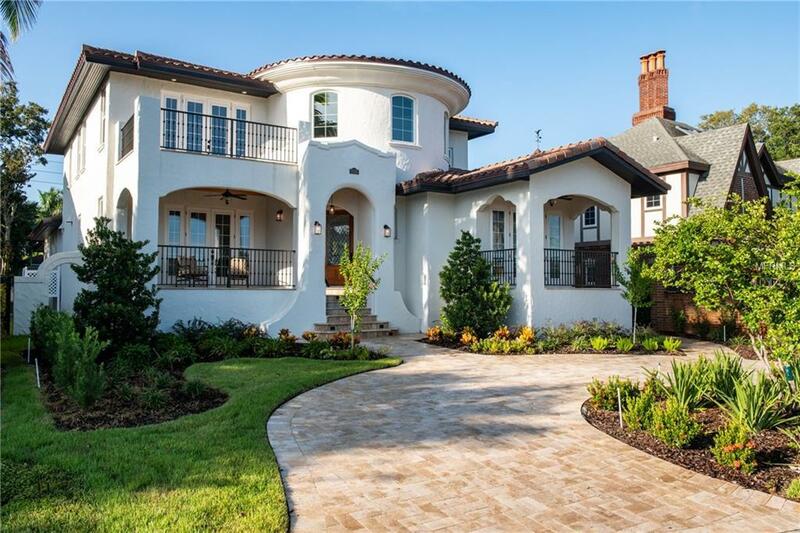 COMPLETED Exquisite NEW CONSTRUCTION waterfront home! 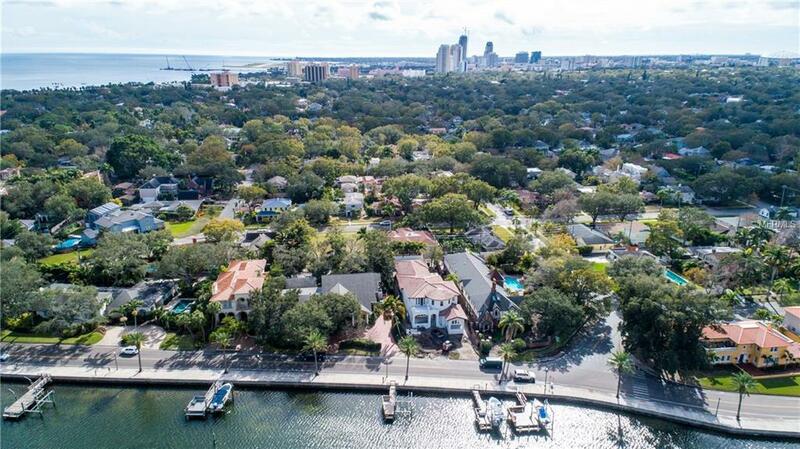 Located on coveted Coffee Pot Boulevard with calming water views, this bright coastal-designed home features a water lot with new dock, 8,500lb boat lift, 4 bedrooms, 4.5 bathrooms, a private downstairs master suite, open concept living, office, sparkling pool and oversized 3 car garage. 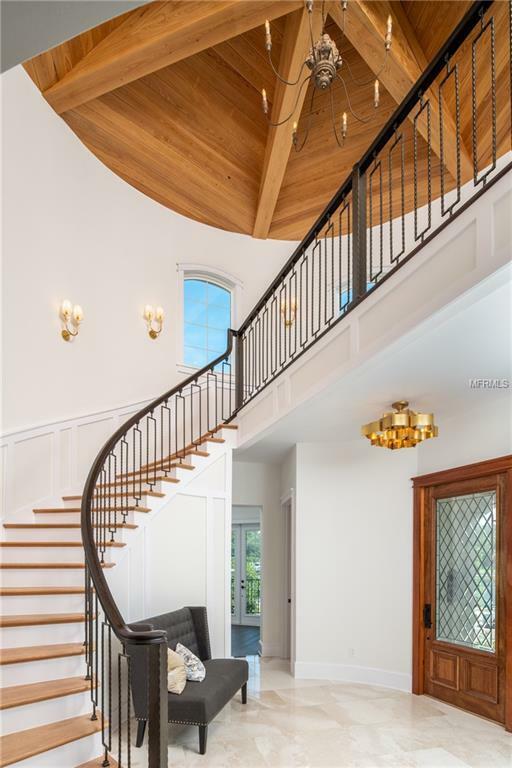 The dramatic floor to ceiling entryway with winding staircase and custom woodwork leads to the open family room with a front patio, and gourmet kitchen with custom cabinetry, large center island, Jenn-Air appliances, wood detailed ceiling and breakfast nook. Separate formal living and dining rooms open to the private outdoor patio and pool. The spacious first-floor master suite includes two walk-in closets, access to the outdoor patio and ensuite with dual shower, dual sinks, and soaking tub. Three guest bedrooms and recreational room are located on the second floor, which features a unique landing with detailed wooden ceiling. Two bedrooms share a Jack and Jill bath, the third bedroom features an ensuite and Juliette balcony overlooking the pool. No detail was overlooked with high ceilings throughout, tall solid wooden doors, designer lighting, hurricane impact windows and much more. The luxurious backyard will be extensively landscaped for ultimate privacy. Located just 2miles from vibrant downtown St. Petersburg, the Renaissance Vinoy Resort and golf course. 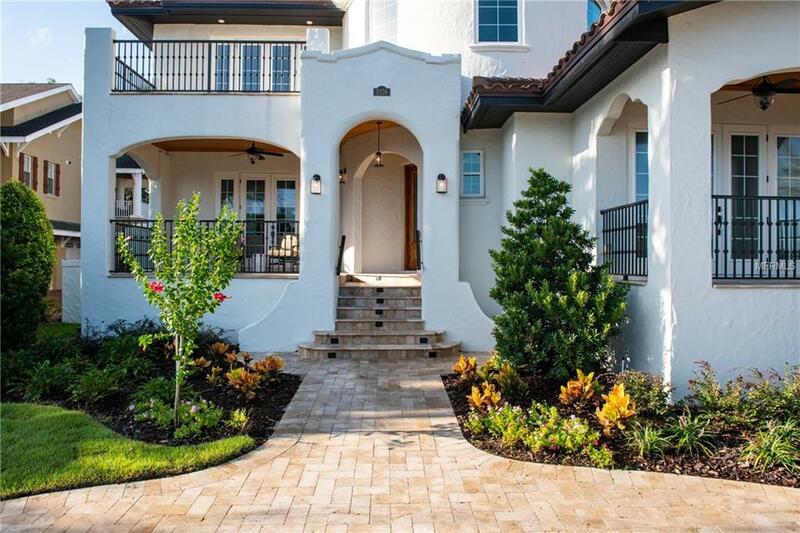 Easy access to I-275 to Tampa and Tampa International Airport.